There’s nothing better than spending a relaxing day at the shore, but then you don’t want to hit the beach empty-handed. 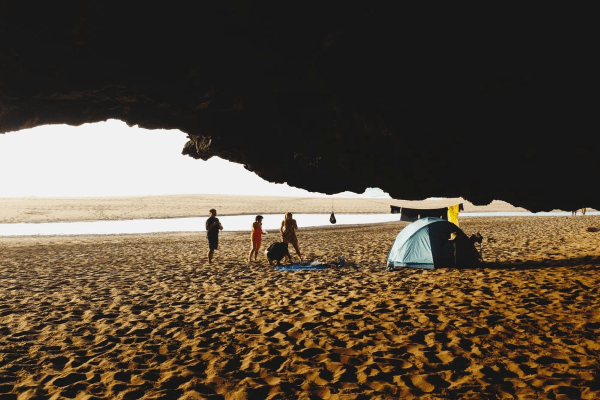 So packing your essentials, before you step down for the beach outing, is the most important thing that you need to ensure for spending a perfect day at the shore. It takes so much thought to pack for a day at the beach, especially if you’re going with your family. But yes, with some careful classification of functional & stylish accessories, you can surely spend a relaxing day in the sun along the tides. Well, we have made this task really easy for you. 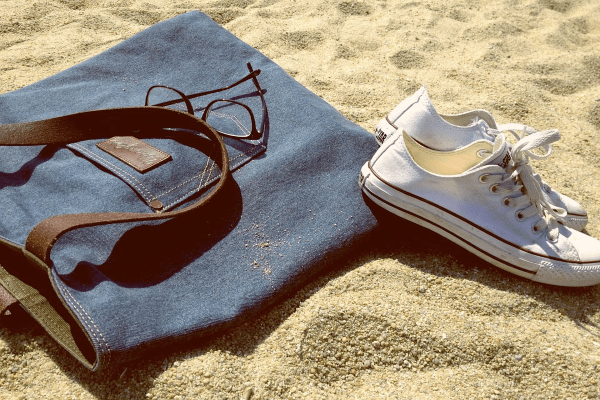 We’ve rounded up the essential things that will surely make your day in the sand and surf. So scroll through to check out what all you need to stock up for the ultimate beach outing. Lightweight enough to bundle up during summer nights, these cotton wraps strike a balance between pretty and functional. Retro-inspired shades make a statement at a very reasonable price. Obvious, but necessary. Make sure that your shades offer total UV. You would require a beach chair that is sturdy, comfortable and yet stylish. It should be easy for storing and should also include a supportive head pillow. Also carry a beach chair with a fabric that is all-weather, so that it can stand up to wet and sandy beach play. Towels are a basic necessity to have at your beach outing because they allow you to relax in your space at the beach. A fluffy towel will be your best friend at the beach, whether you’re laying out reading a book or dangling down after spending some time in the waves. If you plan to spend all day at the beach, it is extremely necessary to keep yourself protected from the sun and the sand. Using the pop-up tent will provide you with a cool, shady spot whenever you want to take a break from the sun. And if you are someone who cannot stay out in the sun for a longer time, it will give you a great space to escape. For true beach freaks, who love spending time at the beach, a printed classic tote will totally steal the show. Fill your tote with all your shore-side must-haves, including bright jewelry, designer towels, and stylish gadget cases. A tote should be large enough to hold all your beach essentials. What do you do with all of your wet bathing suits after some time at the beach? This can be really irritating for some people and it is possible that it may stop you from enjoying at the beach, but getting a few wet bags would make it way easier. These wet bags can hold damp or wet items and will help you in avoid getting anything else in your bag wet too. You can throw these bags into your tote, and when you get home, everything can go straight into the wash. Done and dusted. Drinking water is very much important, and even more essential when you’re spending so many hours in the sun. Staying hydrated in the heat is extremely necessary for a healthy body, and a big reusable water bottle will have you covered. Plus, these days you get so many water bottles in such cute colors! A portable Bluetooth speaker that is made to stay away from the rough beach environment and that you can infuse your music into and enjoy your relaxing time. It must be rugged, waterproof and super sturdy, so that you don’t have to be cautious with it. 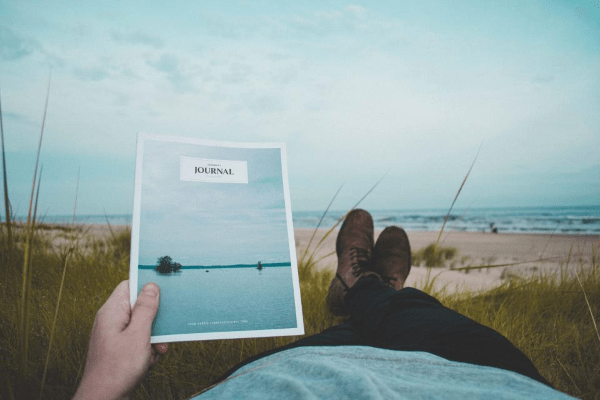 If you love reading but you don’t have the time to do it often, you’ll definitely want to spend some time with your books at the beach. Sitting along the beach staring at the ocean with your headphones and reading your book can be such a perfect combination for a relaxing day out. So don’t you forget to take your reading material along. It’s so easy to forget that your hair needs protection from the sun too. A spray will leave your salty hair soft, hydrated, and safe from the harsh sun-rays. 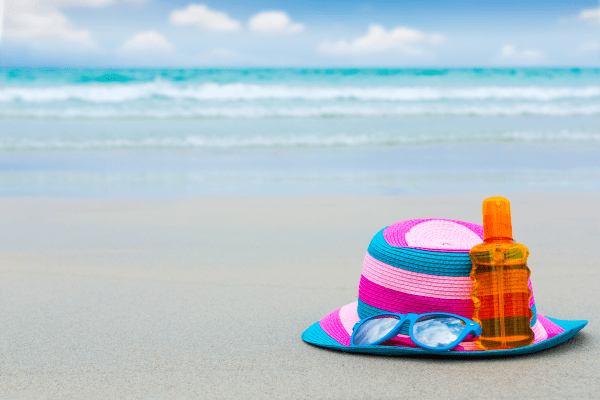 Along with that don’t you forget to apply sunscreen on your skin to prevent yourself from sunburn. Also, your lips need sunscreen too! Apply a lip balm that will keep your lips hydrated and protected. There’s no doubt that saltwater and sun can dry your skin out, so it’s important to use an after-sun moisturizer to revitalize your skin. So these were some things that you might require at your beach outing. 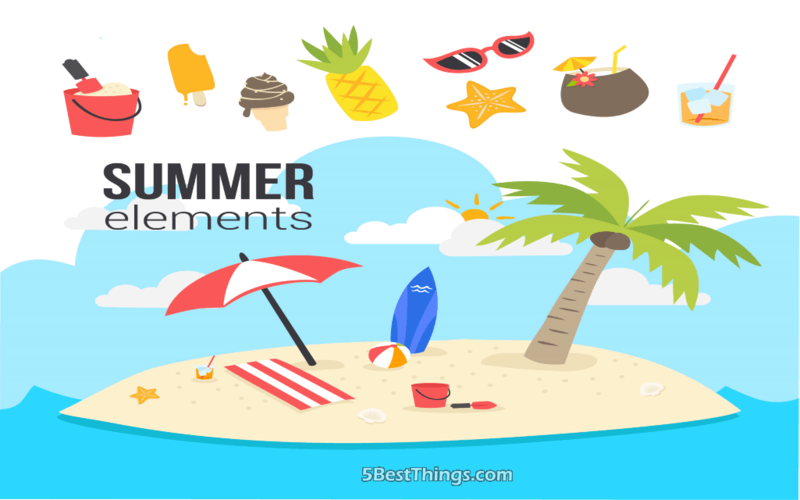 Make your outing happy and relaxed by keeping these essential things along with you at the beach. 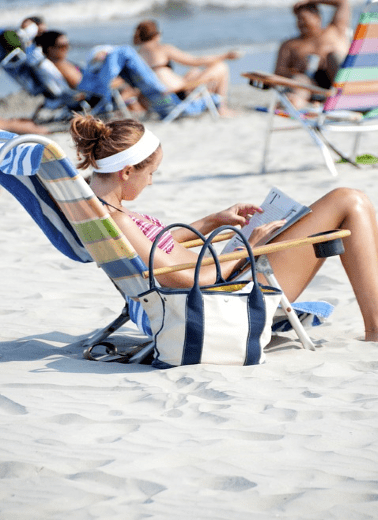 Sherry is a travel enthusiast and has come up with this website called Beach Chairs Guy where she has provided some top experts reviews on beach chairs and a detailed guide for them on which beach chair is the most suitable for them.